People living longer, but living with chronic diseases, is resulting in over-crowding in hospitals and bankruptcy of the NHS, which is already teetering on the brink. 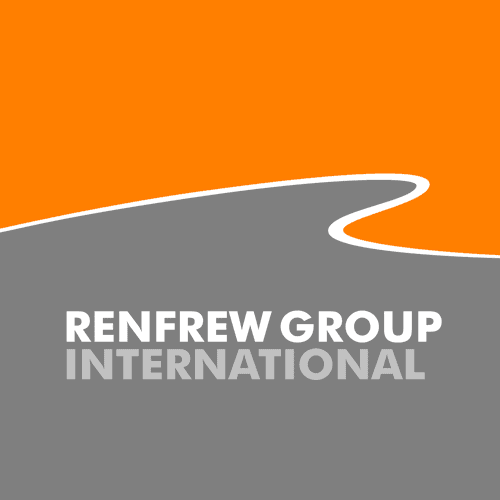 Renfrew Group is a design agency with a specialism in the medical sector and the only way to succeed in this sector, according to Phillips, is to design taking human factors into account. One reference which may only have resonance with readers of a certain age is the dentist of past decades. “Do you remember the mining light they used to put on? Or the mirror? That was a scary thing on its own, it was like Cyclops coming at you. Think about the placebo effect of drugs – it’s so much a matter of faith, it’s believing something is going to work and you believe it and you’re almost halfway there, although that sounds like the realms of Peter Pan. We’re humans, but we’re complex organisms, so it’s up to us as engineers to try to help that matter of faith along the way. Combining the mounting pressures on the NHS with patient friendly design is not always easy – it has to meet the needs of the clinician, the acceptance of the patient, the fulfilment of the task and be a cost effective solution. Solutions to some of the pressures in healthcare seem to be obvious – delegate more of the care and monitoring to the patient and their homes – yet it appears too big, or difficult, a programme to tackle. A self-monitoring patient may cost, for example, £100, whereas the cost of treating a condition, which may have been prevented by monitoring, could cost £10,000 in hospital. However, if the cost of the self-monitoring falls on the patient and it involves substantial downtime, a house full of medical equipment, and the expense of funding this, then the incentive for the patient is limited. It is for these reasons that technology and clever engineering must make their mark and there are several products starting to come on to the market. 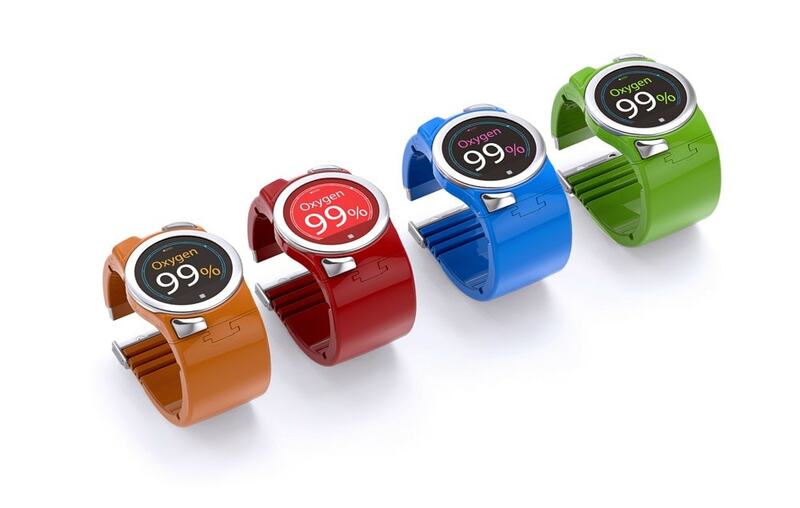 Renfrew has been involved in one such example with Activ8rlives in the development of BuddyWOTCH, a wearable health monitor Class 2 Medical Device, which is a project funded by the Small Business Research Initiative (SBRI) for Healthcare. It comprises a wrist-worn smartwatch; a fingertip-worn sensing band for measuring blood oxygen, and a charging BaseStation. ‘WOTCH’ is an acronym for Walking, Oxygenation, Temperature, Camera (image capture of medication, food and liquids) and Heartrate.